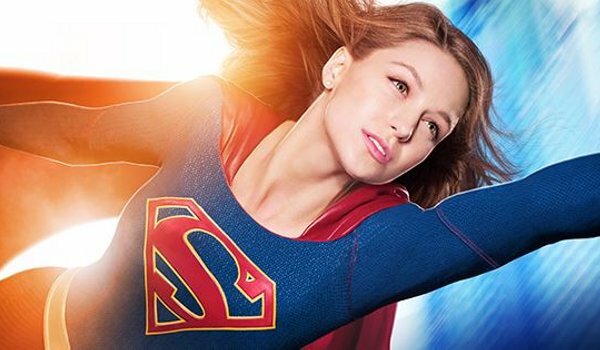 If you’ve watched any television program on CBS over the past several weeks, then you’ve seen the bombardment of advertisements for the newest show to enter the superhero fray. Supergirl is here at last…officially. The fact that Supergirl was ordered to series before the pilot was even filmed tells you that CBS is banking on this property to become one of its flagship shows. Programming based on comic book entities is all the rage right now, so it’s a calculated risk. This is a chance for the network to, in some ways, succeed where DC Comics has failed with the character. The majority of Supergirl’s notoriety comes from the wide array of Halloween costumes you can buy in her likeness. Many of them are tailored in the promiscuous persuasion, therefore highlighting sexiness over heroism. Arrow and The Flash executive producer Greg Berlanti, along with executive producer Ali Adler, look to do the character justice as this is the first female lead superhero of a comic book show, which is kind of amazing considering the slew of Marvel films that have been released.